As others have said, the original manuscripts no longer exist. 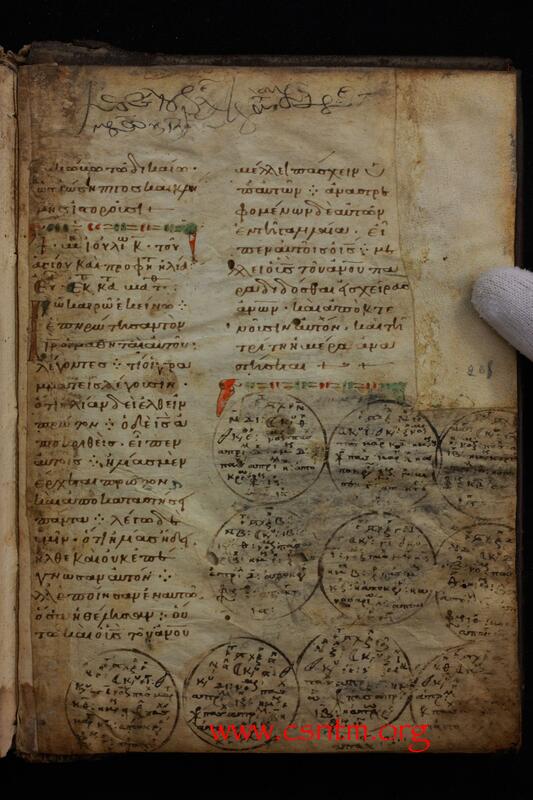 But the Center for the Study of New Testament Manuscripts is making an effort to photograph extant Greek manuscripts and make them available for study. Many of the manuscripts are fragments, but some are complete books of the New Testament. The photographs that are available online are high resolution. BUT the best and easiest way for one person (as in less than a team of 50 people) to look at the greatest amount of manuscripts available would be to use something like the CNTTS database which is available in BibleWorks 9 and Accordance 10/11. This shows all changes (as judged by the collators of course) between all the relevant manuscripts which have been collated by them at this point. Only a smaller fraction of the 5000+ manuscripts Dates of manuscripts have been collated. The dates given for manuscripts are subject to the judgment of the collators, so for instance they date the second century Peshitto much later following Wescott & Hort's theories. You won't find all the evidence for the text of the Holy Scripture only in the manuscripts, you'll need to look at a vast array of testimonies, such as Church Fathers (1 John 5:7), Versions (1 John 2:23b), Lectionaries (Last twelve verses of Mark). Things like these. To get a good bearing on how to approach this world of textual criticism, read Dean John William Burgon's books. etc. freely available at the Gutenberg Project. A lot of universities have high resolution scans of manuscripts that they may let you view. You may have to be a student though but it may be worthwhile to enter into conversations with your local universities Theology departments. There is also museums that house ancient fragments. The John Rylands Museum in Manchester comes to mind. You can check that out. Firstly, when you say the Hebrew bible that can mean a few things. The Tanakh? The Torah? The Talmud?. If you mean the Christian bible (old testament+new testament) then the Codex Vaticanus (300ad) and the Codex Senauticus (350-400ad) are the Oldest. As others have mentioned there are fragments that are older such as Rylands Library Papyrus P52 about 100ad, Which is a fragment of John 18:31-33 and John 18:37-38. This particular fragment matches up extremely well with a modern King James almost verbatim. There are many other fragments as well that are Extremely old. Lastly, if you mean a Hebrew bible written as the Christian bible i.e. old+New testament there may be some in existence but they won't be near as old as the ones I mentioned above. Keep in mind the Apostles wrote the new testament in Greek (NOT Hebrew). If there are some old Hebrew versions they are unknown to scholars. The Bible is riddled with alterations that have accrued and been passed down over thousand years. Nobody owns the actual original autographa of the books in the Bible you know of today. Even the oldest manuscripts found are still not original. But still all these copied manuscripts can be studied, and compared. Before you start my first recommendation is usually James Kugel's How to Read the Bible: A Guide to Scripture, Then and Now . It's an appropriate introductory text that gives most people a pretty good understanding of the general approach to biblical scholarship and to what degree scholars interact with the biblical texts. Not the answer you're looking for? 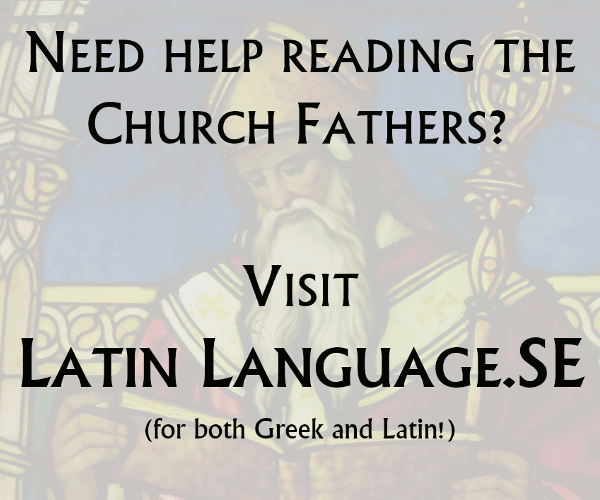 Browse other questions tagged bible manuscript or ask your own question.